On January 20, 2017, Donald Trump was inaugurated as the 45th US President and overnight the United States changed its outlook to be more inward looking and having a more nationalistic stance. President Trump touted during his campaign to build a wall between US and Mexico. He recently enacted executive action limiting travel from certain countries but was overturned by the courts. He wanted to put America First. 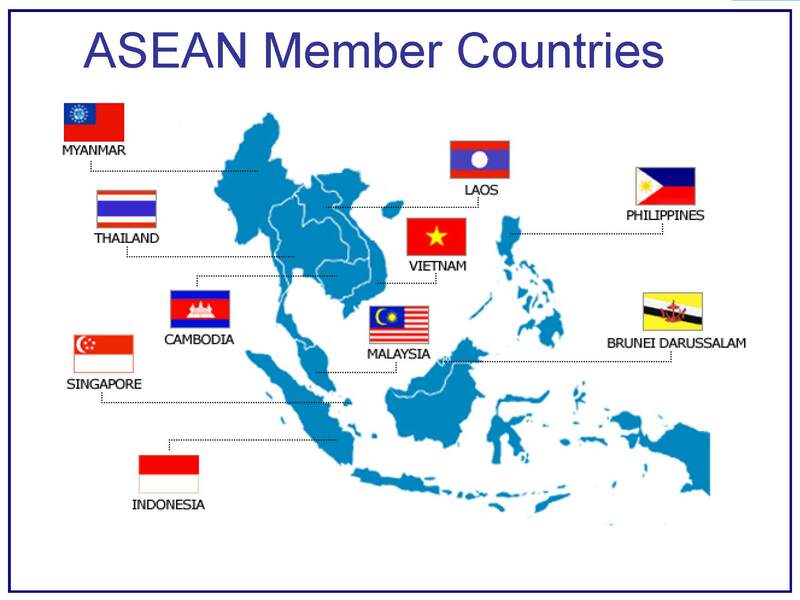 The Philippines and all the ASEAN countries recently relaxed travel restrictions between them. Now they are poised to see a massive expansion of both the demand for and supply of skilled migrants that are willing and able to move. ASEAN member states have recently signed to ease the intra-regional mobility of skilled professionals in the tourism and six regulated occupations (accounting, architecture, dentistry, engineering, medicine and nursing). Close to 15 million ASEAN workers are employed in these professions could be affected, accounting for about 5 percent of total regional employment. “The convergence of these mega-trends represents unique opportunities for human-capital development and brain circulation, as this report explores and which promotes intergovernmental cooperation and facilitates economic integration among its members,” said Migration Policy Institute (MPI) Senior Policy Analyst Jeanne Batalova, the lead author of the report. 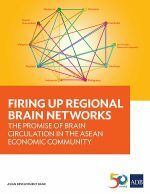 The report covered that whether ASEAN can enter the age of brain circulation is far from certain and that many challenges remain including ongoing brain drain to the US and other developed countries. However, I think that the Philippines and ASEAN countries are moving to different projection of growth and not following the lead of the Trump Administration of isolation and walls. Given diverging demographics, rising educational attainment and wide variation in economic opportunities, countries in the Association of Southeast Asian Nations realize that they have to capitalize on their skilled immigrant workforce to stay and contribute to their countries’ growth. With the number of college-educated ASEAN emigrants in Organization for Economic Cooperation and Development (OECD) countries rising from 1.7 million in 2000 to 2.8 million in 2010-2011, brain drain is recognized as an obstacle to economic and social development. Brain waste, or the under-utilization of highly skilled workers, remains an unstudied issue in ASEAN. Filipino architects in Brunei? Singapore engineers in Malaysia? Thai accountants in Cambodia and Vietnam? These skilled migration are already happening on the ground and will be expanded. Is the ASEAN recipe of promoting skilled migration a better formula for growth, prosperity and peace? Or is the Trump recipe of borders, walls and nationalism would win the day? Time will tell. This entry was posted in Immigration, Overseas workers, Philippines and tagged Filipina workers, Philippines, US immigration. Bookmark the permalink. A very interesting contrast to current US “policy.” It makes much more sense for nations to cooperate than to stick their heads in the sand or try to pull the covers over their heads. Thanks for this perspective. 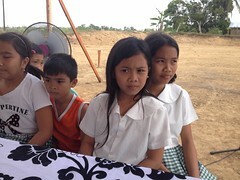 Thank you for your comments and for always reading my blog entries.